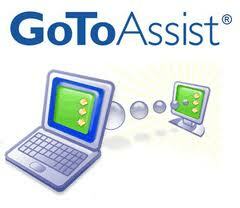 For minor concern s and repairs, we offer livesupport online via remote access. All these services are available at affordable rates. Please call us at (915) 726-4134 to discuss your business computing needs. You can also meet with us personally to discuss the scope of the project and a quote for the entire service package.